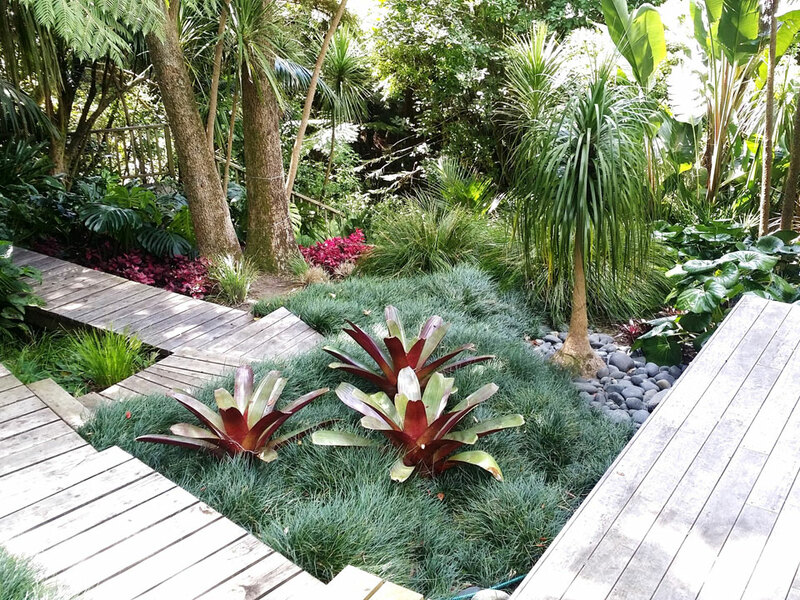 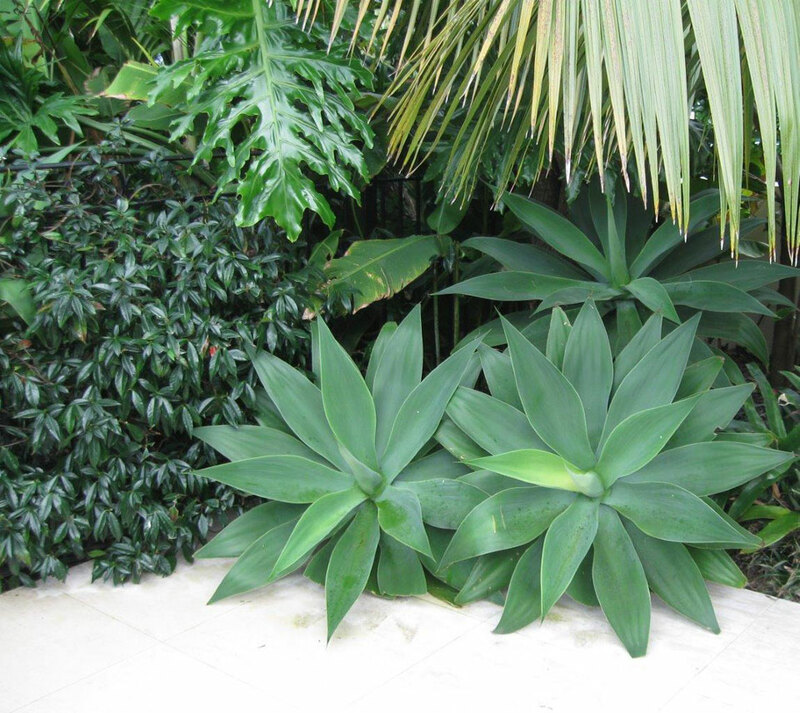 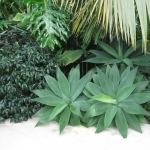 Sub-tropical garden - Landscape design, garden care services and gardening maintenance with Auckland landscaping company Second Nature Landscapers New Zealand. 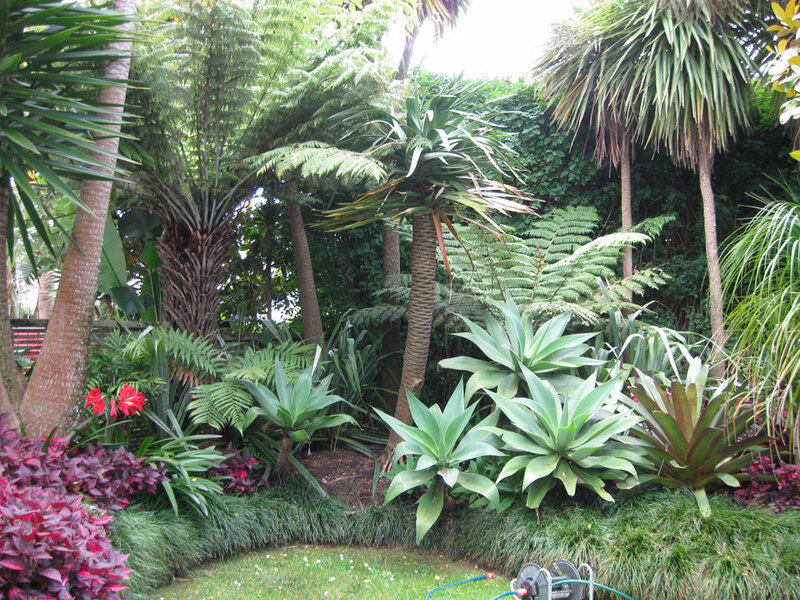 This style is particularly suited to Auckland’s climate. 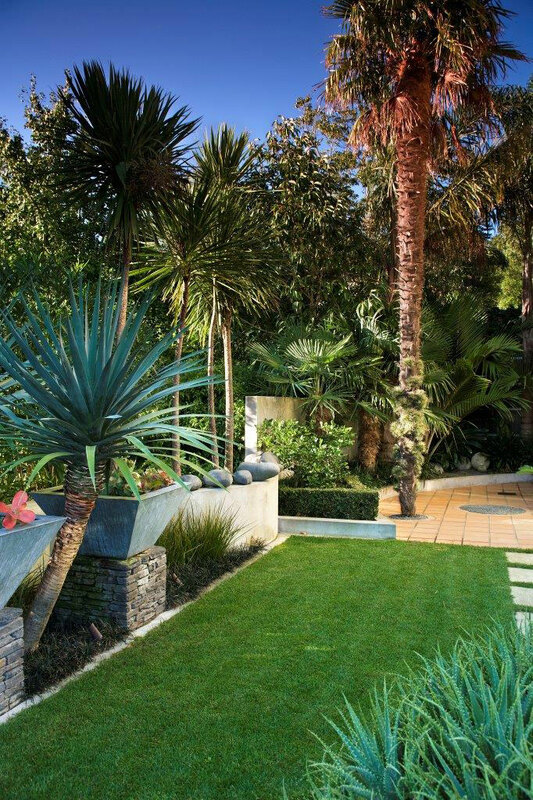 The landscape garden designer draws on a range of plant materials reflecting Pacific influences: lush, luxuriant and foliage with splashes of vibrant colour in bushes such as bougainvillea and hibiscus or other exotic plants and shrubs. 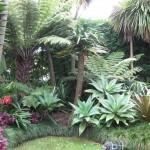 When combined with palms and cycads, this style can be applied to creating a laid-back Pacific resort atmosphere. 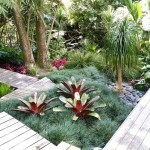 A pool and barbeque area complement this style of garden.